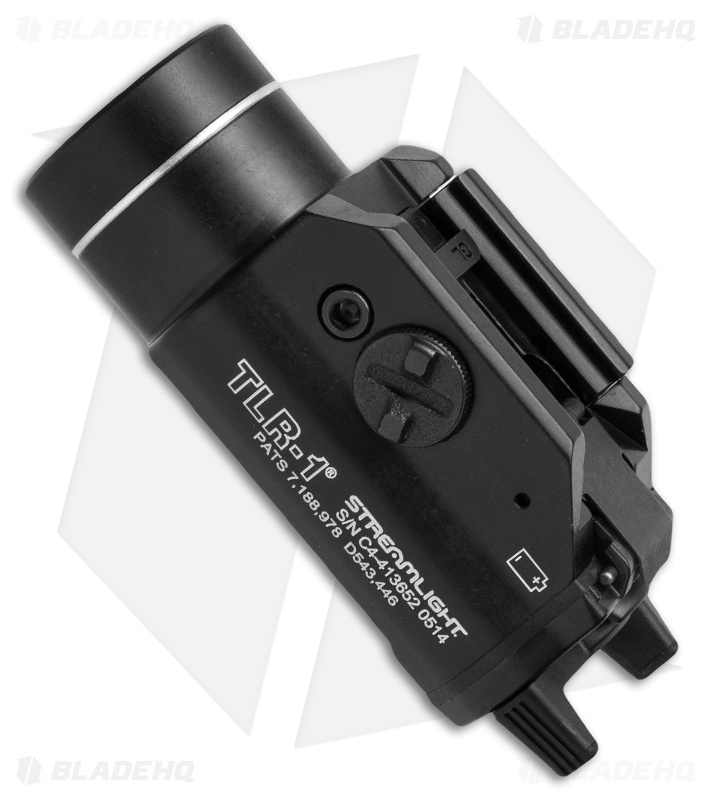 The TLR-1 from Streamlight is part of the Tactical Gun Mount series. It's an intensly bright, virtually indestructable tactical light that attaches/detaches to almost any gun in seconds. Now featuring the latest C4® LED technology producing 2 to 3 times the output of previous LEDs. Max output on the TLR-1 is 135 Lumens and 7,000 candela. Run time is 2.5 hours and regulated for consistent illumination level. 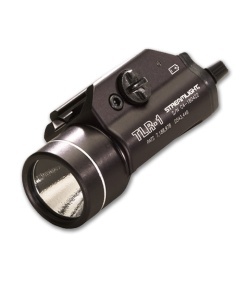 LED Rating: Up to 7,000 candela peak beam intensity and up to 135 lumens measured system output. Love this TRL-1 weapon light. Very light weight and bright as hell :-) fits onto my P320 in a snap! 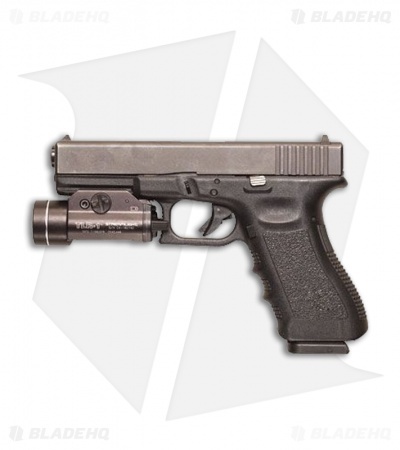 great QA as with all Streamlight products. Happy camper here. Thx! Great light that is blindingly bright, but that price is to much in my opinion. I only own one because I won it at a contest. If you spend that much on a light you’ll start pointing your gun at everything. It’s light weight and durable.